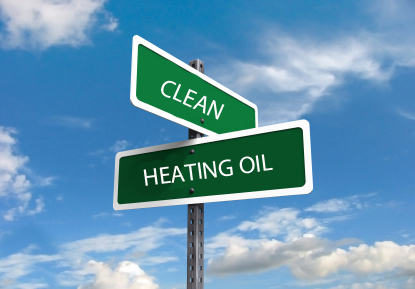 Dublin Oil supplies top quality Home Heating Oil and Kerosene throughout Dublin and County at affordable prices. Dublin Oil supplies all areas of Dublin and county. You can order your oil requirements online to receive great prices for your home or business. Prices quoted are valid for todays date only. PLEASE CALL US ON 01-8168000 OR E-MAIL US USING THE FORM BELOW FOR CHEAPEST ON THE DAY QUOTATION. OFFICE HOURS 8AM-5PM, MONDAY TO FRIDAY. With our local network in Malahide, Sandyford , Howth, Tallaght and Castleknock, we can provide our customers a great service at very competitive prices. Richard and his Team have over 25 years experience delivering top quality Home Heating Oil at very competitive prices. Our uniformed drivers are fully trained in health safety and hold current hazchem licences. In the event of you running out of oil, we will endeavour to get your delivery to you on the same day. 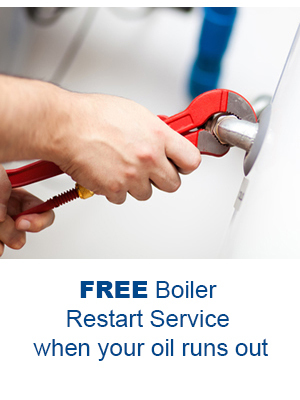 We also offer a FREE boiler restart service when your oil runs out. We can provide a top up service at your request. Small orders are most welcome ! 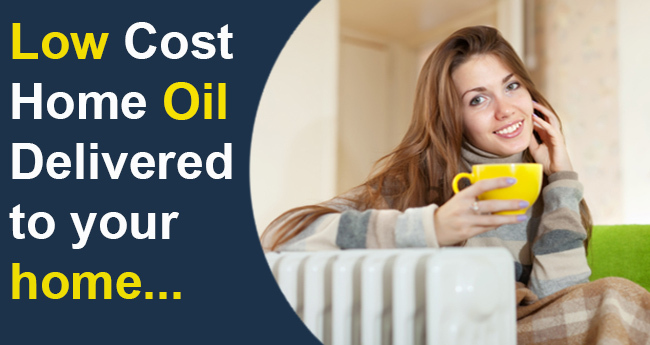 Dublin Oil can arrange Boiler servicing and tank replacement by experienced personnel. Our Fleet are the most modern on the road. And don't forget we are 100 percent Irish owned. Call our team today on any of the above numbers for more details. "Thank you to your delivery driver phoning me before delivery, it was great additional service"
"Great service and price, I will use Dublin Oil in future"